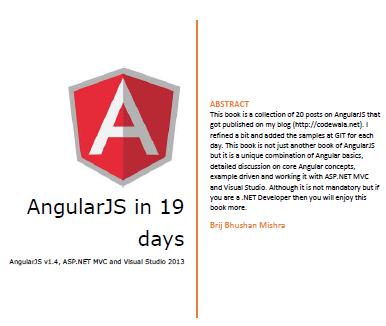 In this Post, I am going to discuss about ASP.NET MVC and razor view engine. 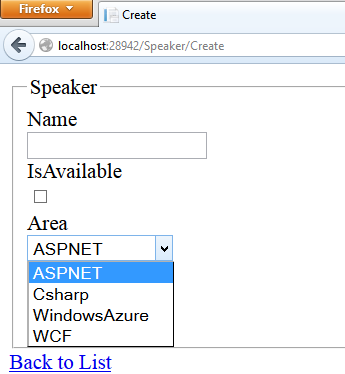 As we know that ASP.NET MVC provides many helper methods that helps in generating the UI based on the model. 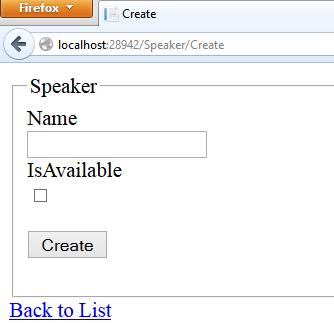 But there could be scenario where the available HTML helpers wont work and you require to create new custom one. There could be one scenario, where you have a class that has a enum property. Now if you create a Create/Edit view for that property then it will just create a TextBox for it. Obviously which is not a good idea. A User may enter some wrong string which cannot mapped to a enum value. So the better way to provide a dropdown to select any value. There could be many ways to render it. We’ll discuss one elegant way to do this. which is not a good Idea as discussed. To provide a Dropdownlist for the enum, we need to create a custom editor template. In above code, We are getting all the names and values from Enum and creating the items for dropdown and once we create the items, we used the dropdown list helper to populate the dropdown. So now lets render the create the page again. Now a dropdown is rendered with all the possible enum type values for enum type property. And the same will be used at many places, wherever we want to get the user input on this enum value. And there will be no change in the Views. So we have seen that how easily we can create custom editors for specifc types and can use it uni formally in the entire application. 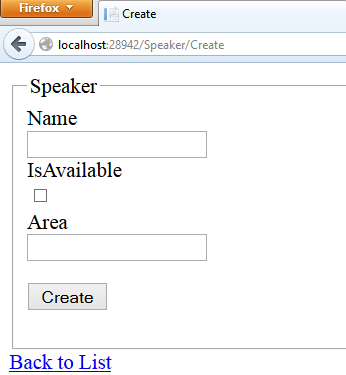 This entry was posted in ASP.NET MVC and tagged ASP.NET MVC, Custom Editor template, EditorFor. Bookmark the permalink.